We take great pride in providing excellent services to our customers. For this reason, it’s important for us to hear how we're doing on our projects. 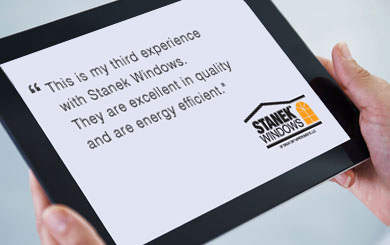 Please take 2-3 minutes of your time and let us know about your experience with Stanek Windows. Don't just take our word for it, listen to our many satisfied customers. 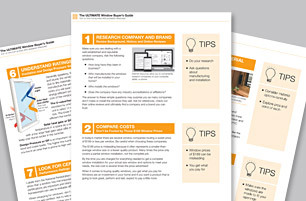 Read testimonials and hear from real people who love our quality replacement windows. "We had to replace a Pella Bay Window which leaked and had mold. Now we have a new Stanek Bay. What a difference, warm and doesn’t leak!" 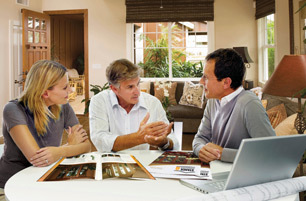 "Your in-home demonstration exceeded the other company's which is why I went with Stanek Windows. The installers were great and took time to walk me through the operation of the windows." "Warmth and beauty without additional window treatments! I'm thrilled with my new windows and wish I could start over with the ones I purchased from your competitors!" 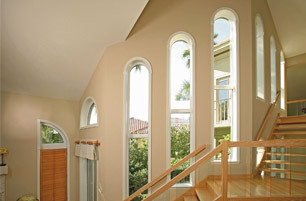 "Buying our new windows from Stanek was a fabulous experience from the beginning to end. 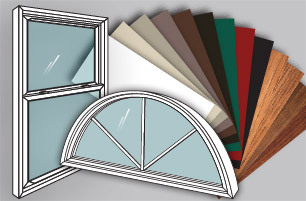 Our windows are great and installation looks perfect!" "Our windows were in terrible shape but we didn't realize just how bad they were until the new Stanek Windows were installed. What a difference! Great people and really well-constructed windows." "I was very pleased with your products. I was extremely pleased with the installation team that worked on my windows and door. They went above and beyond to assure that I was happy with the result."